Membership in the Conflict Research Centre (CRC) is open to Saint Paul University faculty members whose research is related to issues of conflict. The Centre also welcomes visiting scholars, researchers who are involved in CRC projects, and conflict resolution practitioners as associate members. The director of the Conflict Research Centre, Jean-François Rioux, has been a professor in Conflict Studies at Saint Paul University since 2002. After completing his Ph.D. in political science at Carleton University, Mr. Rioux worked for the Canadian government and as a consultant in the field of nuclear arms control. He then turned his attention to the question of peacebuilding, particularly as director of research at the Raoul-Dandurand Chair of the Université de Québec à Montreal, where he published on human security, peacebuilding, and peace operations in Africa. At Saint Paul University, he helped establish the master's, the bachelor's, the certificate, and the Ph.D. in Conflict Studies. He has created several new courses in this area and has published an important textbook for conflict studies with Professor Vern N. Redekop (Introduction to Conflict Studies: Empirical, Theoretical, and Ethical Dimensions, Oxford University Press, 2012). He was the director of the School of Conflict Studies between 2013 and 2017. Moda Dieng is an assistant professor in the Conflict Studies program at Saint Paul University. He obtained a Ph.D. in political science (Université Toulouse 1 Capitole), an M.A. in Philosophy (Université Toulouse – Jean Jaurès), and a diploma in International Studies and Development. 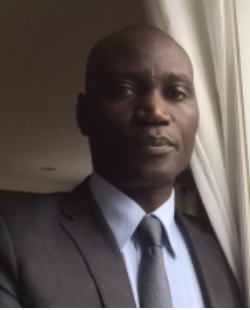 Moda Dieng works primarily on regulation processes of conflicts in Africa. Many of his publications have appeared in major academic journals, such as Études international, European Journal of Development Research, and Revue africaine de sociologie. He has also edited and published many books. Moda Dienghas widened his research to study the challenges that security and conflict resolution face in Africa on a global scale that has been dominated by ‘anti-terrorist war’ dialogues. How does the global context of counter-terrorist wars affect the capacity and African methods of conflict resolution? This is the main question that Moda Dieng seeks to answer. 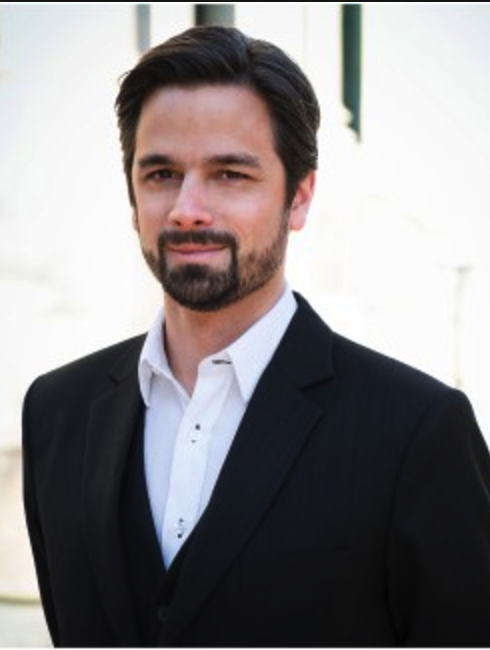 Philippe Dufort is an assistant professor in Conflict Studies at Saint Paul University and also works as a research associate with the Higher Military School in Colombia for the Regional Centre for Strategic and Security Studies (CREES). He completed his doctorate at Cambridge University in the UK. His current research interests include strategic innovation, geopolitics and international political economy. He was an associate editor for the Cambridge Review of International Affairs, a political analyst at the Canadian mission working alongside the European Union, and an observer for human rights in conflict zones. Heather Eaton is a full professor in Conflict Studies at Saint Paul University. She holds an interdisciplinary Ph.D. in ecology, feminism and religion and is involved in conferences, workshops, teaching and publishing. Her authored and edited books include Advancing Nonviolence and Social Transformation: New Perspectives on Nonviolent Theories (2016), with Lauren Levesque, The Intellectual Journey of Thomas Berry: Imagining the Earth Community (2014), Ecological Awareness: Exploring Religion, Ethics and Aesthetics with Sigurd Bergmann (2011), Introducing Ecofeminist Theologies (2005) and Ecofeminism and Globalization: Exploring Religion, Culture, Context (2003), with Lois Ann Lorentzen. She is on the board of the journal Worldviews: Global Religions, Environment and Culture and the steering committee of the Religion and Ecology session of the American Academy of Religion. Her work includes social justice and social transformation; ecological dimensions of conflict; gender analysis and social change; religion, peace and conflict; animal rights; and nonviolence. Anny Morissette holds a Ph.D. in anthropology from Université de Montréal. An Algonquian Peoples specialist, her research has focused primarily on Indigenous leadership, the everyday experience of politics in Indigenous communities and religious pluralism. Her doctoral dissertation explored the Kitigan Zibi Anishnabeg interstitial leadership, their political practices that take place “in the cracks,” and marginal power. Her research interests also include Indian mission churches, the Algonquian rituals in Catholic churches, Catholic Oblate heritage, reserve heritage, the Algonquian culture of alcohol, the contemporary Anishnaabe diplomacy, the assimilative experience and modus operandi of Indian Day schools, as well as the empowerment of Indigenous women. 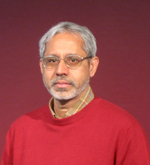 Peter G. Pandimakil is an associate professor in the Conflict Studies program at Saint Paul University and a visiting professor of phenomenology and history of religions at Estudio Agustiniano, Valladolid, Spain. His current research centres on post-independence religious conflict in India, issues of social justice, contemporary challenges to democracy, and patterns of thought in the Renaissance. His publications include studies on Claude Levi-Strauss, on Giambattista Vico, and on topics related to religious cultural diversity, multiculturalism, etc. He was director of the Mission Studies program at Saint Paul for five years, and editor-in-chief of the journal Mission for seven years. He also taught various sessions of philosophy and missiology for five years in Tanzania, in the Major Seminary of Peramiho, and at the Salvatorian Institute of Philosophy and Theology in Morogoro. Geneviève Parent has written on many subjects concerning the practice of peace consolidation in post-ethnic conflicts or genocides. Among her publications are “Local Peacebuilding, Trauma, and Empowerment in Bosnia-Herzegovina” (2016, Peace and Change: A Journal of Peace Research), “Genocide Denial: Perpetuating Victimization and the Cycle of Violence in Bosnia and Herzegovina” (2016, Genocide Studies and Prevention: An International Journal), “Identifying Factors Promoting or Obstructing Healing and Reconciliation: Observations from an Exploratory Research Field” (2012, International Journal of Peace Studies), “Peacebuilding, Healing, Reconciliation: An Analysis of Unseen Connections for Peace” (2011, International Peacekeeping), and “Reconciliation, Justice and Peacebuilding: A Theoretical Exploration” (2010, Genocide Studies and Prevention). She co-edited the book Peacebuilding, Memory and Reconciliation: Bridging Top-Down and Bottom-up Approaches (2012, Routledge). Her research entails questions about the awareness and denial, psychosocial healing and protection of victims of armed conflicts (notably intimate genocides), how to manage those responsible for armed conflict and genocides, the consequences of violent crimes and violence against the masses, transitional justice and reconciliation during post-conflict situations. Dr. Parent focuses on regions such as the former Yugoslavia and the Great Lakes regions (Rwanda). Anna Sheftel joined the Conflict Studies program in 2011; she teaches at the undergraduate and graduate levels. She is currently researching how Holocaust survivors remember and recount their experiences publicly, as well as the personal, social, and political context of that remembering. Her doctoral dissertation, entitled "The Construction of Formal and Informal Historical Narratives of Violence in North-Western Bosnia, World War II Until Present," employs oral history and document-based research to understand how contemporary Bosnians negotiate their memories of war within the contexts of local, ethnic, and national narratives, all with their own politics. 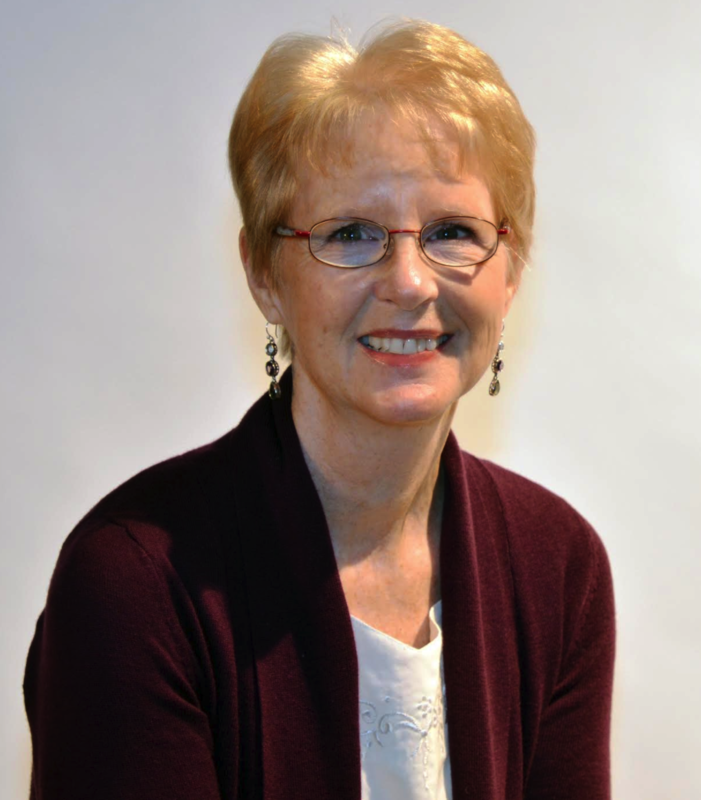 She has significant experience working on issues related to oral history methodology and ethics, having recently co-facilitated a SSHRC-funded international workshop, "Off the Record: Unspoken Negotiations in the Practice of Oral History." She has also trained numerous people and organizations in this human-centred research practice, from community organizers in Montreal to the research staff of the Canadian Museum for Human Rights. She also founded H-Memory, the largest network of people working on scholarship in the interdisciplinary field of Memory Studies. She is interested in the ways in which memories of violence are utilized, politicized, resisted, and subverted, and in how ordinary people experience, remember, and organize around situations of conflict. She has been the director of the School of Conflict Studies since 2017. Hélène Tessier is a professor in the faculty of Conflict Studies. LL.L, LL.M (Montréal), D.E.A. in History of Institutions and Social Studies, (University of Grenoble), Doctorate in Fundamental Psychopathology and Psychoanalysis (University of Paris, 7 Denis Diderot). Lawyer and Barre member in Quebec, psychoanalyst, member of the Canadian Society of Psychoanalysis and of the International Psychoanalytic Association. She is vice-president of the Scientific Board of the Jean Laplanche Foundation and New Research for Psychoanalysis, Moral and Political Sciences Academy (Institut de France). Fields of expertise and research: moral dimension of conflicts, epistemology, ethical dimensions of epistemological choices, conflict theory, law and conflict, power dynamics, resistance to injustice, contributing psychoanalysis to action theory, psychoanalysis in the social sphere, human rights and rights to equality. Natalie Dupuis is a Ph.D. student in the Conflict Studies program at Saint Paul University. Her research interests lie in the role of language and intersubjectivity in community mediation processes that take place between disputing parties who do not share a common first/mother tongue. Natalie's background includes a Bachelor of Social Science in Political Science from the University of Ottawa, a Master of Arts in Conflict Studies from Saint Paul University, and the Graduate Diploma in Conflict Resolution from Carleton University. She has over three years' experience in an ombuds environment as well as volunteer work with Community Mediation Ottawa as a trainer conflict coach. 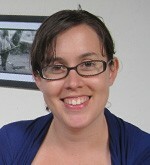 Amy Dillon is a Ph.D. student in Conflict Studies at Saint Paul University. She previously earned an M.A. in Conflict Studies (Saint Paul University), M.Sc. (Loughborough University), and a B.Sc. in Psychology (Carleton University). Her research explores pragmatic nonviolent constructive action as a response to structural violence. Marie Boglari is presently in the PhD program in Conflict Studies at Saint Paul University. She holds a Bachelor degree in Law from Université Saint Louis (Brussels) and a Master’s degree in Law from Université Catholique de Louvain (UCL) (Belgium). She continued her academic path with a Master’s degree in Conflict Studies from Saint Paul University. Marie has completed the ‘Third Party Neutral’ training offered by the Canadian Institute for Conflict Resolution (CICR). She has been a teaching assistant and a lecturer in negotiation, mediation, and social justice, at Saint Paul University and the University of Ottawa. Marie also worked for two years as the Assistant Ombudsperson at the University of Ottawa. She currently volunteers for Community Mediation Ottawa (CMO).Her doctoral research entails an analysis of discrimination as a form of violence and a social justice challenge, and the study of nationalism and ethnic and social conflicts, mainly in Hungary. 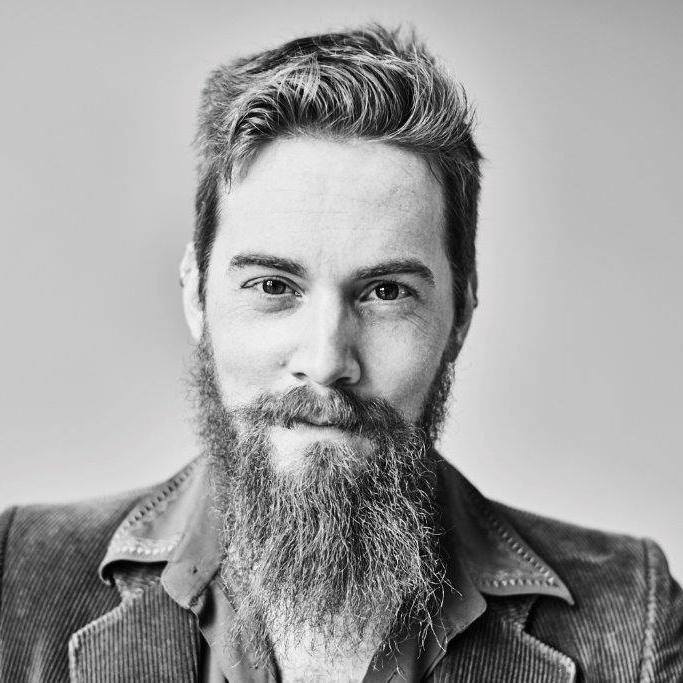 Martin Samson holds a bachelor’s degree in pedagogy from the Université du Québec en Outaouais (Gatineau) and a master’s degree in public ethics from Saint-Paul University (Ottawa). As a PhD candidate in conflict studies, M. Samson is currently writing his dissertation on the epistemological and normative impact related to the introduction of the Anthropocene concept in the problematization of the climate-conflict nexus. His work is inspired by Michel Freitag’s (1935-2009) dialectical realism and Jason W. Moore world-ecology perspective. Martin Samson is also a part-time professor at the faculty Human sciences at Saint-Paul University.